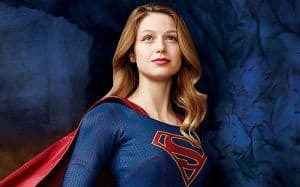 Female Heroes on TV on the Rise | Nerd Much? Move over, boys — the ladies are here to save the day. Everyone loves a good hero story. The classic tale of finding power within yourself and of good prevailing over evil appeals to wide audiences looking to escape the norm and embrace the extraordinary. Up until the last few years, though, it has been primarily a boy’s club. Movie after movie released featured male protagonists. Captain America. Iron Man. A thousand and one incarnations of Batman, Superman, and Spider-Man. Dozens of superheroes for our little boys to look up to — but where were the role models for our little girls? The landscape is rapidly shifting from the old standbys to more varied characters, thanks in part to the huge push from the Marvel Cinematic Universe. While the big screen has yet to (recently) release a film with a female lead, the small screen has seen great success stepping outside the box. With Agent Carter renewed for a second season and the largely female Agents of S.H.I.E.L.D. on its third season, role models for women are increasingly available and doing well! 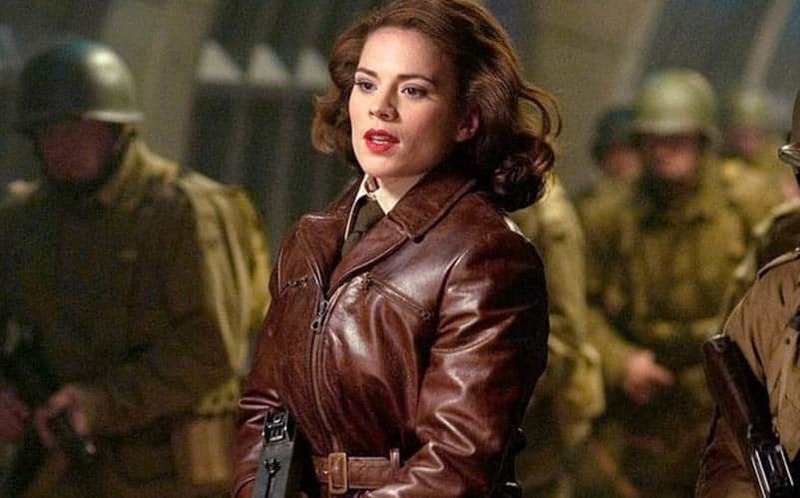 Agent Peggy Carter first came on the radar of a larger audience in the much-loved Captain America: The First Avenger. She was smart, confident, and stood toe-to-toe with Steve Rogers, proving herself to be his equal. The character was so popular that she appeared in her own Marvel short, flashbacks for Marvel’s Agents of S.H.I.E.L.D., and her own miniseries- ABC’s Agent Carter. Living in the 1940s, Peggy finds herself subject to rampant misogyny and slights on her intelligence after the war. Despite this, her determination to save Howard Stark and prove herself keeps her one step ahead of her colleagues. In addition to being written as a hero, the camera frames Peggy in a way not typically seen with female heroines. The camera angles put her in positions of power, prompting our subconscious to recognize her strength. (See also: we included Agent Carter on our list of the top 8 best new TV shows of 2015). 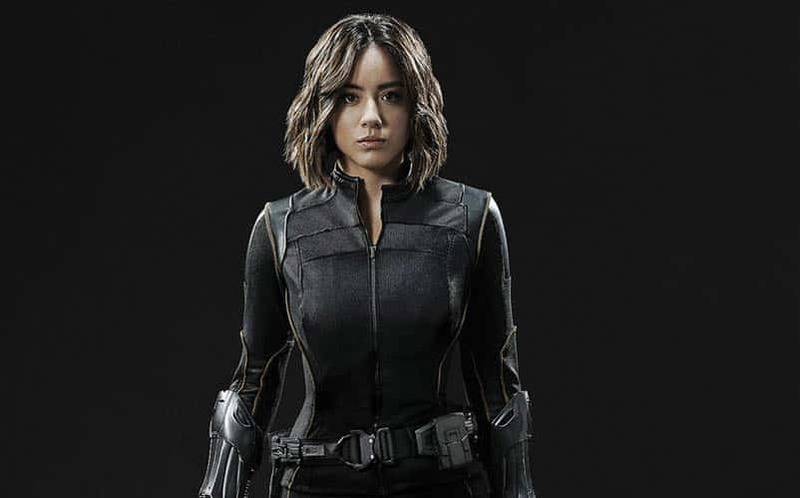 Originally appearing as human hacktivist Skye in season one of Agents of S.H.I.E.L.D., Daisy has transformed into arguably the show’s most powerful character. Throughout various turmoil and upheaval in her life, Daisy is determined to help others, from her work with the Rising Tide to joining S.H.I.E.L.D. She has an inherent moral compass that she cannot ignore and uses it for good when she could so easily use it for evil. Her romantic involvement with Grant Ward is a plot point, but it doesn’t define her. She doesn’t lose herself in the relationship and is still allowed to develop onscreen- a breath of fresh air in a market saturated with one-dimensional women used to prop up make protagonists. 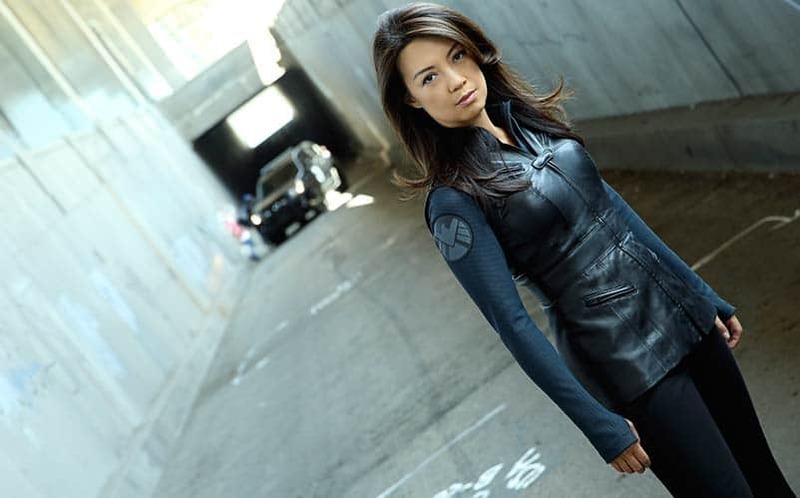 S.H.I.E.L.D.’s Melinda May is so effective and competent that she has earned the nickname “The Cavalry” amongst S.H.I.E.L.D. agents- a nickname derived from the trope in Westerns of the cavalry arriving over the crest of the horizon to single-handedly rescue the battered, nearly beaten army. Melinda is a consummate professional, intensely loyal, and highly regarded by all. Tragic events in her life have caused her to hide her former warm personality, but sparks of it appear here and there as the character is allowed to develop and grow. Like Daisy, Melinda’s love interest is a part of her history without completely defining her. 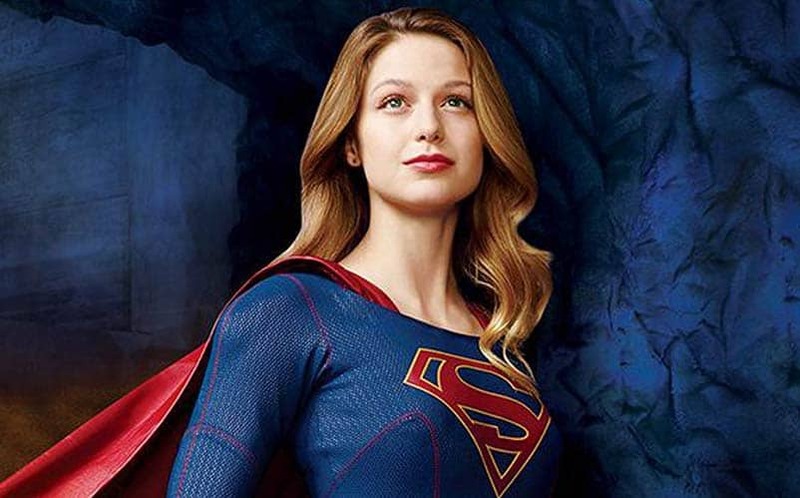 CBS’ Supergirl premiered last Monday to almost 13 million viewers, with females comprising 58% of the 18-34 age range. Supergirl is the kind of fun hero we’ve been waiting to see- a little campy and utterly enjoyable. Whereas Peggy Carter and Daisy Johnson are aimed at more mature audiences, Kara is an excellent gateway for every young girl who wants more than Disney princesses. The pilot focuses on Kara’s journey from seeking to blend in and hide who she really is to embracing it and standing out. The moment she spots a picture of her famous cousin soaring through the air, she is set on a trajectory that cannot be stopped- she has powers just like him and the need to use them for good. Kara is modest without stomping all over her self-worth, patient with her stern boss and goofy friend Winn, and cares intensely for her friends, family, and complete strangers. She is an excellent model of female empowerment for young girls. Peggy, Daisy, Melinda, Kara —it’s enough to make this fan who had to wait many years for such role models jealous! My nieces and nephews are growing up with a plethora of role model options, whether it be Disney princesses or badass women like Peggy Carter and Kara Zor-El. They will never know a time when female heroes didn’t exist. Christina is a freelance writer with an enthusiasm for board games, LEGO, cooking, and feminism. She will go toe-to-toe with anyone who tries to say Hufflepuffs are useless — then bake them cookies! You can follow her on Twitter at @FizzyHeartsYou.